Panic! At The Disco’s last album came out in 2013 – and at the time, the band still consisted of three members. Now the band is down to just one, vocalist Brendon Urie. 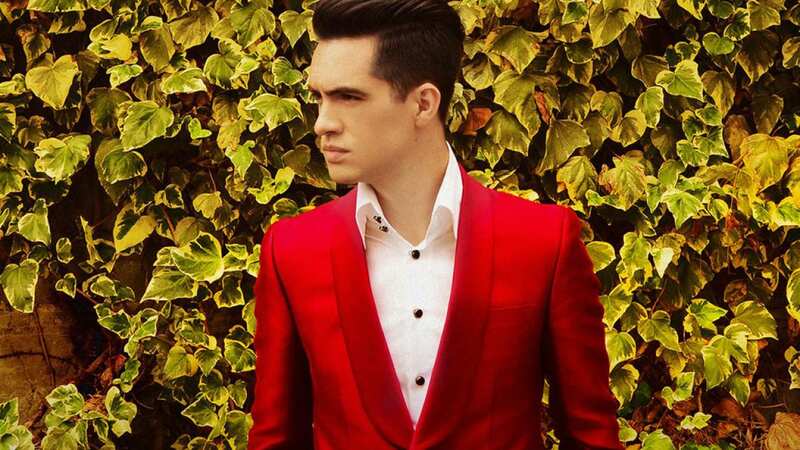 In spite of his solo state, Brendon says the new Panic! At The Disco Album, Death Of A Bachelor, sounds the most similar to their first one. So far, each of the songs we’ve heard have been diverse and eclectic. Whereas “Hallelujah” sounds like a joyful church song, “Emperor’s New Clothes” sounds manic and sinister. “Victorious” and “LA Devotee” are both upbeat, while “Death Of A Bachelor” is a smooth Frank Sinatra meets Beyoncé ode to his wife. Each song has been excellent so far, and it will be great to finally hear the full album. Death Of A Bachelor will be out on January 15th, and is available for pre-order now. Simple Plan has spent the last year and a half working on their fifth studio album, and this February we will finally get to hear it. Taking One For The Team has already had three singles so far: “Boom” is a pop punk love song, while “I Don’t Wanna Be Sad” is a soulful, horn-filled mission to be rid of depression. The first official single is the funky “I Don’t Wanna Go To Bed” featuring Nelly. 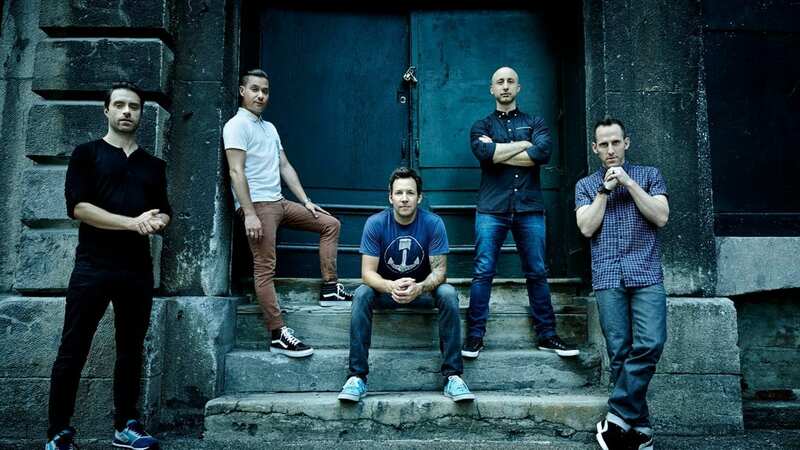 Simple Plan’s new album will feature 14 total songs and is available for pre-order now. Taking One For The Team will be released on February 19th. Gwen Stefani unexpectedly started working on her third solo album in mid-2014 after signing on to The Voice. In a rush to meet her late 2014 deadline, she worked with big name songwriters and released the singles “Baby Don’t Lie” and “Spark The Fire.” However, the collection of songs she had didn’t feel authentic, and after deciding to divorce her unfaithful husband, Gwen had newfound inspiration, a need to get out all her feelings. Gwen wrote tons of songs over the summer of 2015, ranging from depressing to sarcastic to joyful. Her first single, “Used To Love You,” has been a moderate hit, and has set the tone for her new album. Though most (or all) of the 2014 songs have been scrapped, Gwen has stated she has enough material for two records, and hopes to release her still-unnamed album early in 2016. Garbage released their last album, Not Your Kind Of People, in 2012 after a lengthy hiatus. The record felt somewhat like their first, Garbage (which turned 20 in 2015), and sparked a newfound energy in the band. The band spent most of 2014 and 2015 working on the new album. Frontwoman Shirley Manson has described the album as being romantic, and the band has officially started mixing as of December 1st. The band sneakily let slip what 22 possible song titles are, but there’s no telling which ones will make the final cut. Garbage plan to have their still-unnamed new album out around May 2016. Already? According to Lana Del Rey herself, she already has new songs written that could end up on her next studio album. Although Honeymoon only just came out in September, it only came out 15 months after Ultraviolence in 2014. If Lana follows her 15 month plan, she could possibly have her next record out as early as December 2016. It’s a long shot, but we’ll take it. Every album she’s put out so far has been perfect, and we’re always eager to hear her next masterpiece. Nevertheless, Honeymoon (and her other records) have serious replay value, and we’ll be happy to listen to those throughout 2016 until Lana is ready to work her magic in the studio. Here’s another surprise: Second-time mother-to-be Kelly Clarkson is already talking about her own next album. Although she’s spoken repeatedly about a possible country album and more R&B leaning album, Kelly got candid on Twitter just weeks ago and told fans she was still trying to figure out what sound her next album should take. Not only that, but she also said she hopes to have her record out by the end of 2016. Given that her baby boy is due this spring (and Kelly already has a baby daughter and two step-children), Kelly will surely be busy this year. It would be quite the feat for her to record a full album and release it only 6 months after giving birth. But if anyone can do it, it’s Kelly. Her last album, Piece By Piece, just came out last March, and her next album will be the first under her new contract. It’s been awhile since Metallica released a record. They’ve only released two studio albums this millennium, and 2008’s Death Magnetic was now 8 years ago. This is not to say Metallica hasn’t done anything music-wise in nearly a decade: There was a collaboration album with Lou Reed (Lulu, 2011), soundtrack album to go along with their movie (Through The Never, 2013), a big box set (The Metallica Collection, 2009), even a couple live records and a handful of EPs. But now it’s time for the metal kings to return and release a complete album. 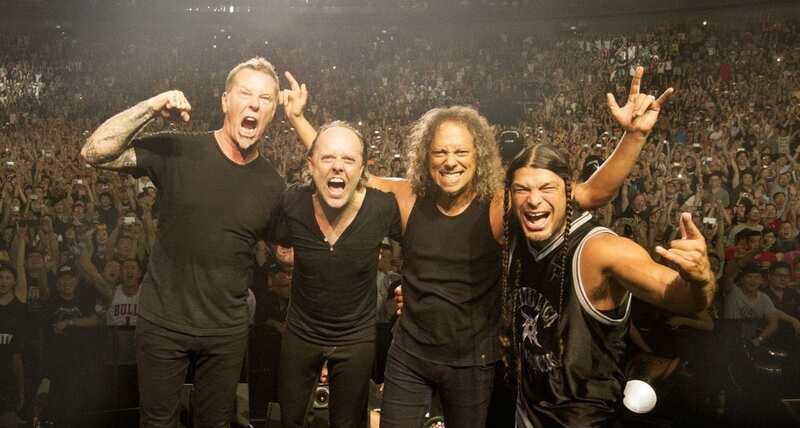 Metallica is already in the studio and have share some videos of their progress – one even includes a song snippet! The band hopes to have an album out by the end of the year or early 2017. Banks released her debut album, Goddess, in September 2014, and it was one of our favorite records of the year. The young LA singer has a unique, alternative sound, blending elements of trip hop and R&B with vocal comparisons to Aaliyah, Fiona Apple, and Lauryn Hill. The album garnered positive reviews, and her single “Beggin’ For Thread” had some commercial success. Banks didn’t waste any time, and by 2015 was already writing new songs for her next release. 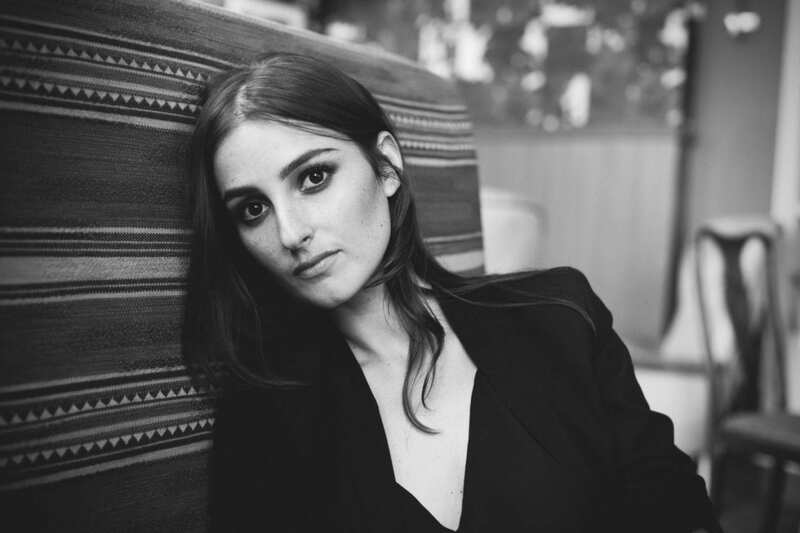 In November 2015 Banks debuted a new song called “Better.” It doesn’t quite live up to the sons on Goddess, but Banks is surely working on even better songs that should eventually make her next album. There is no planned release at this time, but by fall 2016 we should know more. It’s been over three years since Green Day released their impressive trilogy of albums. Although ¡Uno!, ¡Dos!, and ¡Tré! were met with mixed reviews and suggestions that it should have been whittled down to just one record, the 37 songs were actually all amazing and we appreciate Green Day’s generosity. Unfortunately, what should have been their biggest era ended up get derailed when frontman Billie Joe Armstrong went to rehab. After a summer 2013 tour, the band have kept a low profile while keeping themselves busy with other projects. Billie Joe did a duets cover album with Norah Jones; Billie tried out acting in movies and Mike tried out producing one. Cancer was battled and beaten, Billie opened a guitar store, and more recently the members got involved in organic coffee. Green Day even got inducted into the Rock & Roll Hall of Fame. 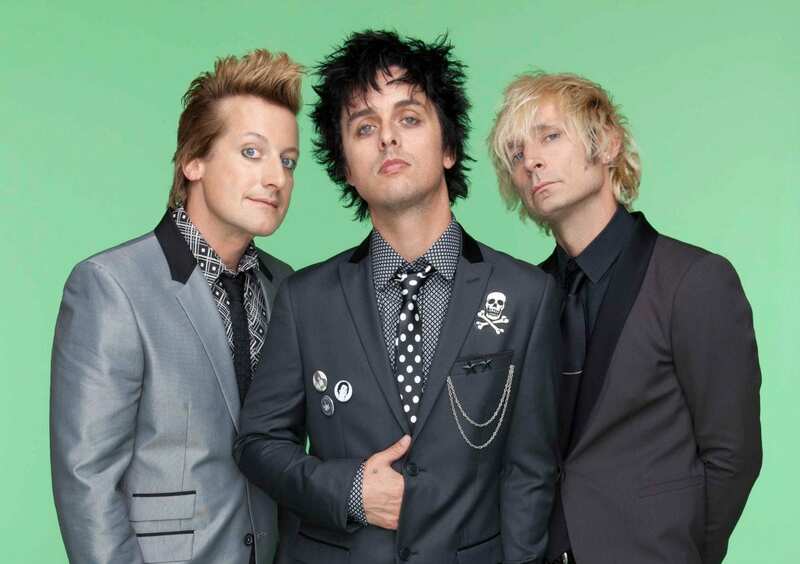 The band has certainly been busy, but maybe now it’s time for them to get back to Green Day. Last April longtime producer Rob Cavallo told Kerrang that he’d heard five “fantastic” new songs Billie had written and demoed. He said that Billie was “at the top of his game.” Billie confirmed to Rolling Stone that he had 4-5 songs, adding that he was taking things slow and making sure each moment was inspired. Green Day has been quiet since then, but Billie did just tweet an intriguing intent to destroy pop punk in 2016. We hope this is his sneaky way of saying a new Green Day album will be out in the next 12 months. A new Avril Lavigne album has been on the horizon for some time now. While on tour in summer 2014, Avril revealed she had started writing songs that were more rock and less pop. Later that year, as Avril got sicker and sicker, she hid away from the world until announcing in April 2015 that she had Lyme disease. She announced her plans to release a new charity single called “Fly” that summer, as well as a song about her struggle with Lyme disease. She also said she’d like to release a Christmas album. We have not yet gotten the Lyme single or holiday record, but Avril has shared plenty of behind-the-scenes photos of her writing and recording new songs. She’s mentioned writing songs of a new style and has worked with her now ex-husband, Chad Kroeger. Rumor has it Avril is set to officially begin recording her sixth studio album starting this month, with an album hopefully out by the year’s end. We can also expect to hear a new song from her involvement in the upcoming animated film, Charming, in which she plays Snow White. Paramore recently parted ways with their bassist, Jeremy Davis, on good terms. It is a sad loss, and one that may impact the songs on Paramore’s fifth studio album. 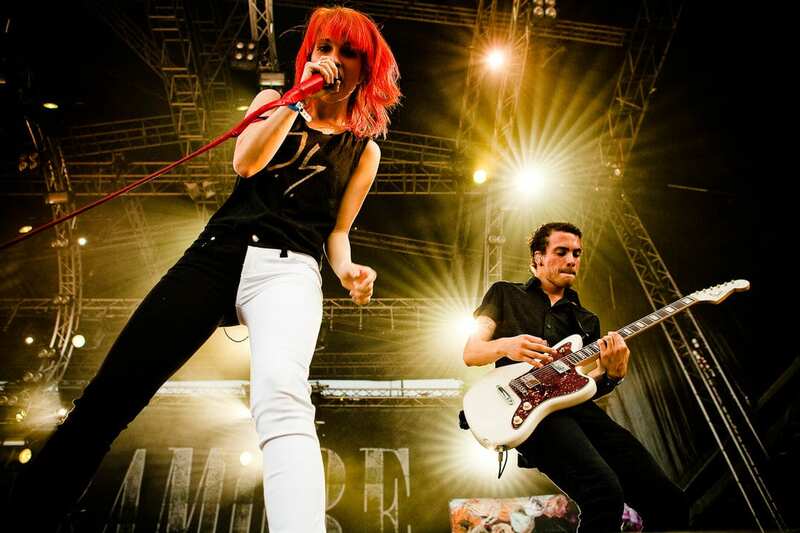 The band’s last album was 2013’s Paramore, their first after Josh and Zac Farro left the band. The album ended up showing exploration into new territory, and proved to be a strong, diverse record. It has now been three years, and fans are itching for new Paramore music. The band is doing their second Parahoy cruise this year, and hopefully after that Hayley Williams and Taylor York will have time to work on the next album. With any luck, they should have a new album out by the end of 2016. 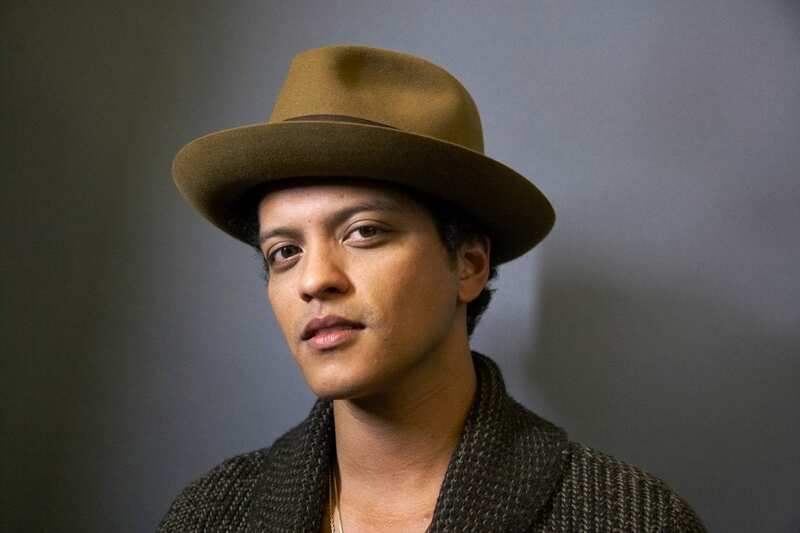 Bruno Mars released his second album, Unorthodox Jukebox, in December 2012. It continued his immense success, with singles like “Locked Out Of Heaven” and “Treasure” dominating the airwaves. Bruno even played the Superbowl Halftime show in 2014. Fans finally got to hear his voice on a new song when he appeared on Mark Ronson’s “Uptown Funk,” released in November 2014. The song become a huge hit, inescapable but irresistible. That helped hold fans over, but now we are ready for the next album. Bruno has been working on the record, and says that 2016 will be the year we finally get to have it in our hands. Natasha Bedingfield has been in the studio for a very long time at this point. She first mentioned a new album back in 2012, and after promises of its approaching release, it’s starting to enter the realm of mythology. In early 2014 Natasha posted an image along with the words “The Next Chapter” – at the time it was presumed to be her new album’s title. Now, two years later, we’re hoping to finally get this “Next Chapter,” if that is indeed going to be the title of her record. Since Strip Me came out in December 2010, Natasha has released two new songs: “Hope” is a charity single first heard in January 2015, and “Love Song To The Earth” got a studio release in September. Although Natasha is still writing and recording new songs, we hope that 2016 will finally be the year she sets those songs free. Stay tuned. 2012’s Kids In The Street was The All-American Rejects’ last album, and now that 4 whole years have passed, it’s high time for another one. In summer 2014, the band said they were going to go into the studio that fall to try to record a quick album. Instead of spending months making everything perfect, they hoped to create some spontaneous magic. It sounds like that may not have happened, but the band members did reunite a few times in 2015. While Tyson worked on filming a movie and TV show, he also committed to writing new songs. 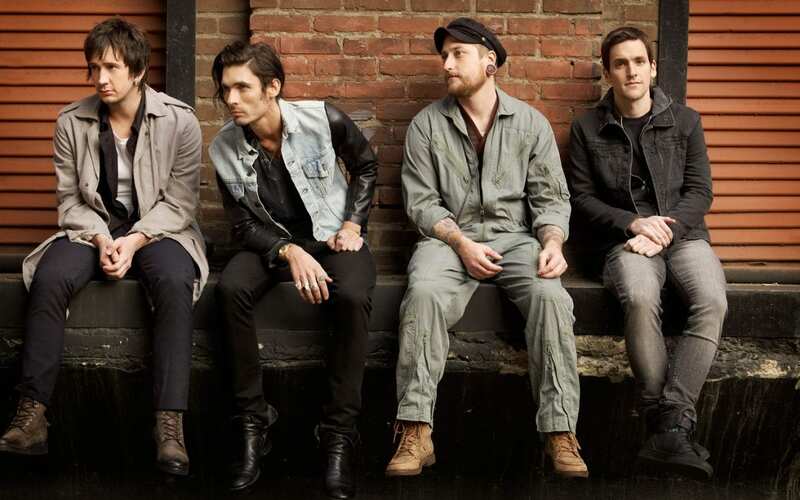 In October 2015, the All-American Rejects released a new song called “There’s A Place” from the film Miss You Already (in which Tyson also acts). There’s no word on a new album from the band, but it’s possibly we could get one by the end of the year. These criminally underrated heavy rockers spent most of 2014 recording their 4th studio album. Frontman Ed Sloan indicated in 2014 that the songs are very personal, and said he was excited for fans to hear the new songs that August. But then, after frequent updates on their progress, Crossfade went silent for nearly 12 months. In November 2015, Ed Sloan finally returned to Facebook, revealing to fans that Crossfade is not signed to a label at this time, and they’re working on the new music at their own pace. There’s no official word yet, but we hope their new album will be released by the end of 2016. Crossfade’s last record, We All Bleed, came out nearly 5 years ago, so fans are totally ready for some new Crossfade songs. 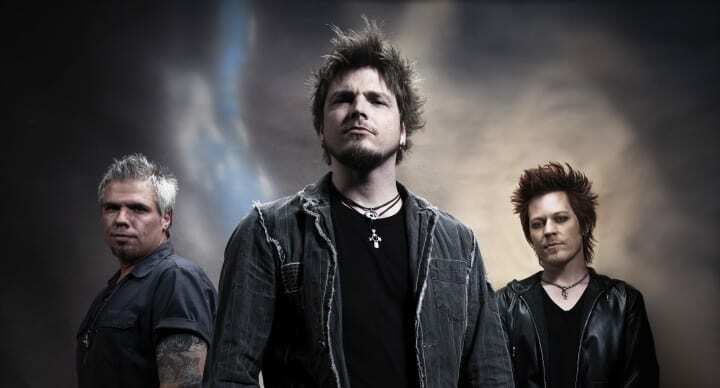 There’s no specific timetable for when Crossfade’s new album will come out, but we’re hoping for this summer. 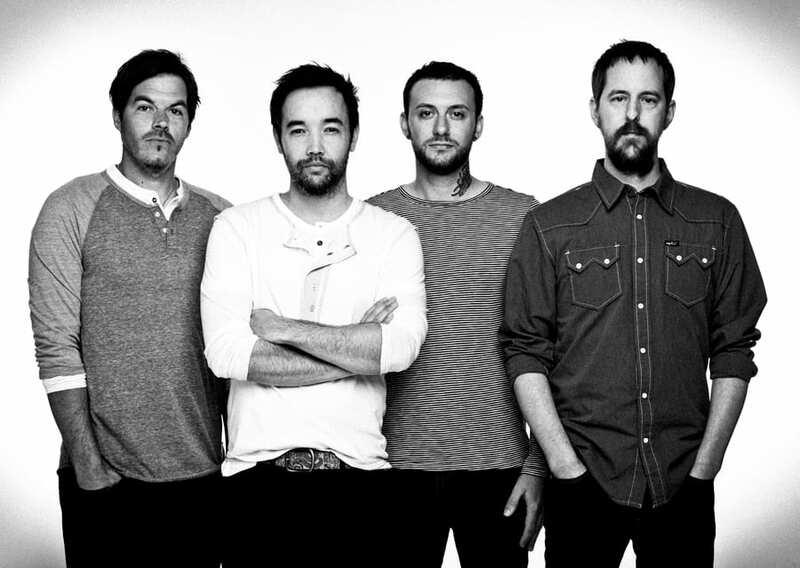 Hoobastank has been busy since their last album, Fight Or Flight, came out in September 2012. Frontman Doug Robb had a second child with his wife – their first son – and Hoobastank toured around the world. The band got back into the studio early in 2014 and recorded through the spring. They put recording on hold as they headed out for some more extensive touring, but then went quiet about the progress of the new songs. In April 2015, Doug Robb told Stencil Magazine that they would spend most of the year writing and meeting with producers they’d like to work with. At the time, he said they were not far along in the recording process, but the writing process was going great. Doug enthused that they’d never had so many great song ideas ready for an album. There hasn’t been much news since then (besides some more touring), but we think Hoobastank should be ready to release their sixth album by summer or fall 2016. There are plenty of new albums to look forward to in 2016, and these are just 16 of them. What albums are you excited for? Let us know in the comments!